THE BFG by Roald Dahl | Roald Dahl 100th Birthday Blog Tour Celebration & Giveaway! I am extremely excited to be a part of the ROALD DAHL 100TH BIRTHDAY BLOG TOUR CELEBRATION! For those of you that don't know, I was actually first introduced to Roald Dahl and his books in primary school. Because of this, Roald Dahl and his books helped to shape who I am as a reader and as an individual. Many of his books hold personal significance for me, and I thought that as a part of the official ROALD DAHL BLOG TOUR, now was the perfect time to share one of those stories with all of you. 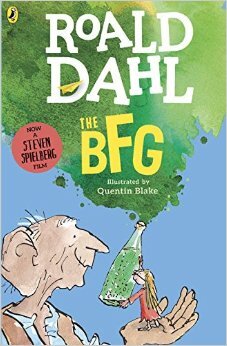 I've also included a review of THE BFG in my blog post, along with information on the book itself and on Roald Dahl. I hope that you take the time to read through this entire post and enter the giveaway in this post as well! Roald Dahl and his books mean a lot to me, and I hope that these books will make an impact on you as well! Roald Dahl (1916–1990) was one of the world’s most imaginative, successful and beloved storytellers. He was born in Wales of Norwegian parents and spent much of his childhood in England. 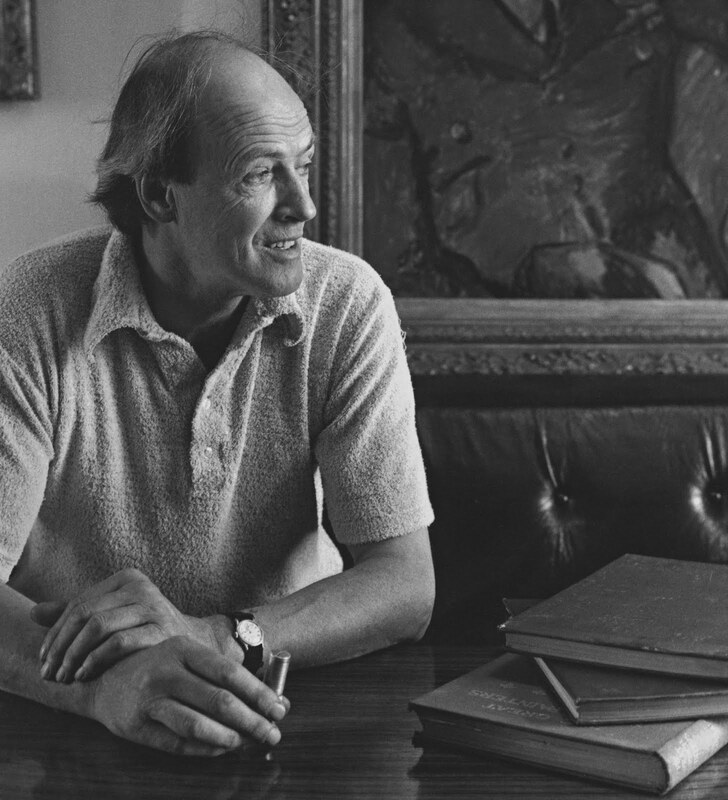 After establishing himself as a writer for adults with short story collections such as KISS KISS and TALES OF THE UNEXPECTED, Roald Dahl began writing children's stories in 1960 while living with his family in both the U.S. and in England. His first stories were written as entertainment for his own children, to whom many of his books are dedicated. THE BFG is a classic book. It may not be a classic in the sense of PRIDE AND PREJUDICE or HUCKLEBERRY FINN, but, for any person that is my age, I can guarantee you that we all have read it, or at least heard of it, in our primary school years. While I know this post on the tour is supposed to be a review stop, the post would feel incomplete without explaining my connection to Roald Dahl, and the books that he has published, especially THE BFG. In second grade, I was fortunate enough to be placed into a split-grade classroom with an amazing teacher. For those of you that are not familiar with a split-grade classroom, this basically means that two grade levels share the classroom space and the teacher, each student working on their own tasks that are suitable for their grade level. My classroom was a 2nd and 3rd grade split-room, which meant that when the 3rd graders were working on their worksheets, the 2nd graders would sit in a circle on the floor, reading a book. I can't recall whether or not THE BFG was, in fact, one of the books that we read as a "class", but I do recall how THE BFG book came into my life. You see, reading books was and still remains my way of connecting with the world, my way of discovering who I am, and my way of escaping the boundaries of reality. Reading books has and always will hold a place in my heart. My second grade teacher was one of those amazing teachers, the ones who support you, no matter what. I can guarantee that there were moments when tears were shed in that classroom, either about something on the playground, friends, or just, 2nd grade life in general. It seems pretty silly now that I think about it, to have been worrying about the small things, but yet, there I was. Most days, when I decided not to go out to recess, I would pick a book from the classroom library, sit in my desk, and read. It wasn't something that I minded, I didn't know what I was missing outside. I was immersed in the world of my book and that was all that mattered to me. Like I said, books were my lifeline. At the end of the year, my second grade teacher pulled out boxes worth of books and placed them on one of our tiny tables, allowing each student to pick one book to take home. Each of the students in my class, went through, one by one, picking out a book that spoke to them, or that had a pretty cover, or the story just pulled them in. As if the book wasn't enough, my teacher spent time "autographing" each student's book, writing a personal inscription that matched exactly who they are, as people. By the time I reached the table, I think most of the books were picked over, only a few books left here and there. One of them was THE BFG. My teacher saw how I was struggling to pick a book, and I believe that she pitched this one to me. Reading the summary of the book was enough of a hook for me, but seeing the length of a "big-kid book" definitely made me feel that this book was one that I needed to read, especially if my teacher believed in me, too. I don't want to share the inscription -- it's a bit personal, and, even though it is from second grade of all years, it still holds a place in my heart and I think it's something that I'd like to keep to myself. But I do believe that I was introduced to THE BFG for a reason, and the way that I was introduced to it just makes it feel that much more important. I still remember what happens in the book. Of course, I don't know it like the back of my hand, but I still do recall some of the scenes and even some of the descriptions of the characters. I read a ton of books each year, and the fact that one book from second grade still stands out in my memory, means that it is expertly crafted. Not only that, but it means that THE BFG is innovative, imaginative, and important. I can't fully credit THE BFG for completely kickstarting my interest in books, reading, and even becoming an author myself, but I can credit THE BFG and Roald Dahl for being one of those books and one of those very special authors for inspiring me. While this may not be a typical book "review" that you would find on my blog, I do know that THE BFG speaks for itself in terms of it's literary merit, and it's not just because of how I discovered this book that it is significant to me. As a child, I fell in love with the elements of the story. An outcast giant befriending a small, petite girl spoke to me, in a time where I really needed friends. THE BFG speaks about differences, about appreciating others, and about loving yourself, for who you are. People appreciate you, for who you are, too. It isn't often that you find a book like THE BFG, or any other book that Roald Dahl has written. CHARLIE AND THE CHOCOLATE FACTORY and MATILDA, for example, remain some of my favorites too (and you can read about those on the other stops of the tour!). I loved how THE BFG takes such an interesting concept of a story and still manages to teach some very important lessons along the way. As for me, I'm just happy that my second-grade self was able to find such an amazing book. And now, for an amazing GIVEAWAY! One winner can pick (5) books from the Roald Dahl collection! You can enter this massive giveaway by using the RaffleCopter below! 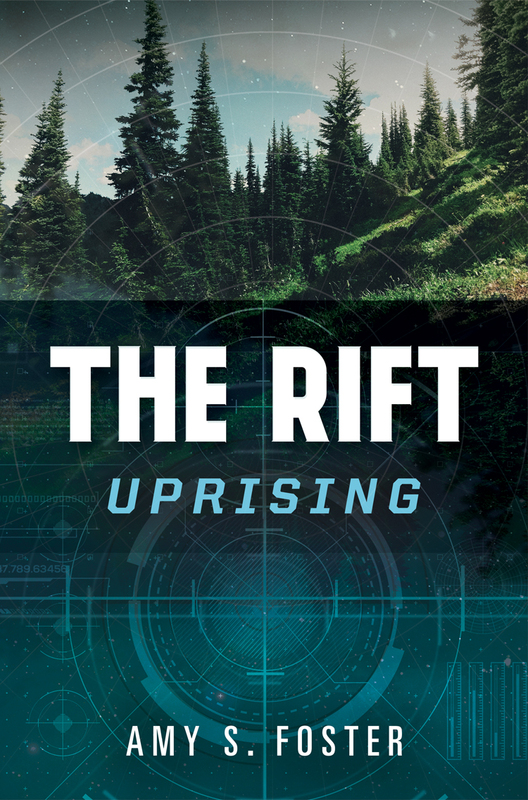 I apologize to my international readers, but this giveaway is US ONLY. If you need some ideas for some titles, I've included a list of them below, along with links to all of the other blogs that are participating on the tour! I highly recommend that you read their posts -- everyone has an amazing story to share when it comes to Roald Dahl!